Erica from the Erica Diaz Team. Full Service: Web Design & Development, Security & Backups, Logo & Branding, Management, Search Engine Optimization, and Digital Marketing. 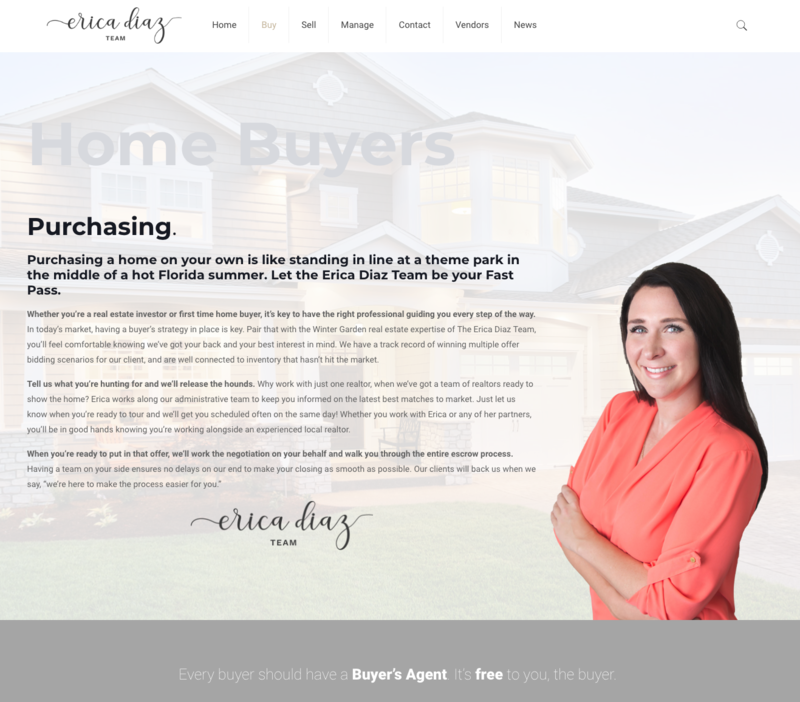 After working on a real estate deal with The Erica Diaz Team for our new office, we reached out to them regarding their lack of web presence and explained their missing potential. They loved the pitch, and we began working on developing the new Erica Diaz Team website and branding. We began the process working closely together on a new logo. Erica wanted to keep in-line with her broker when it came to the design, so we worked elements of the brokerage into the new logo. 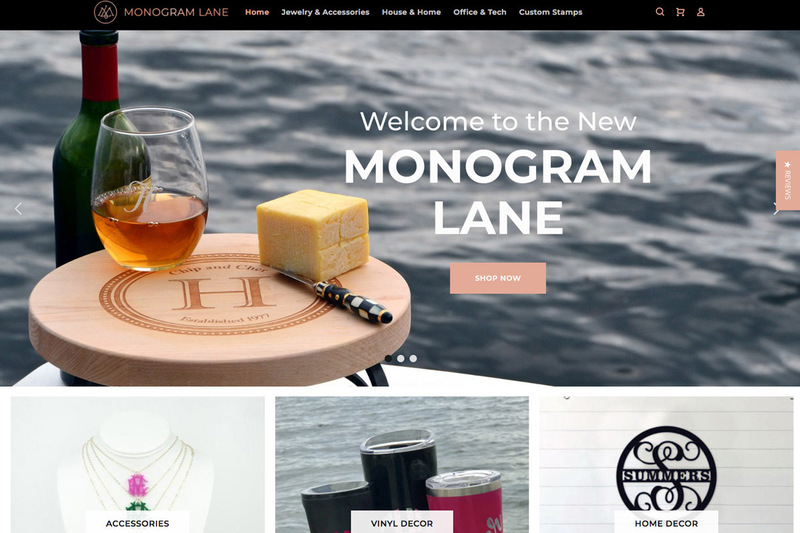 When the logo was finished, the sitemap and wireframes were wrapping up and it was time to go to work on the website design. 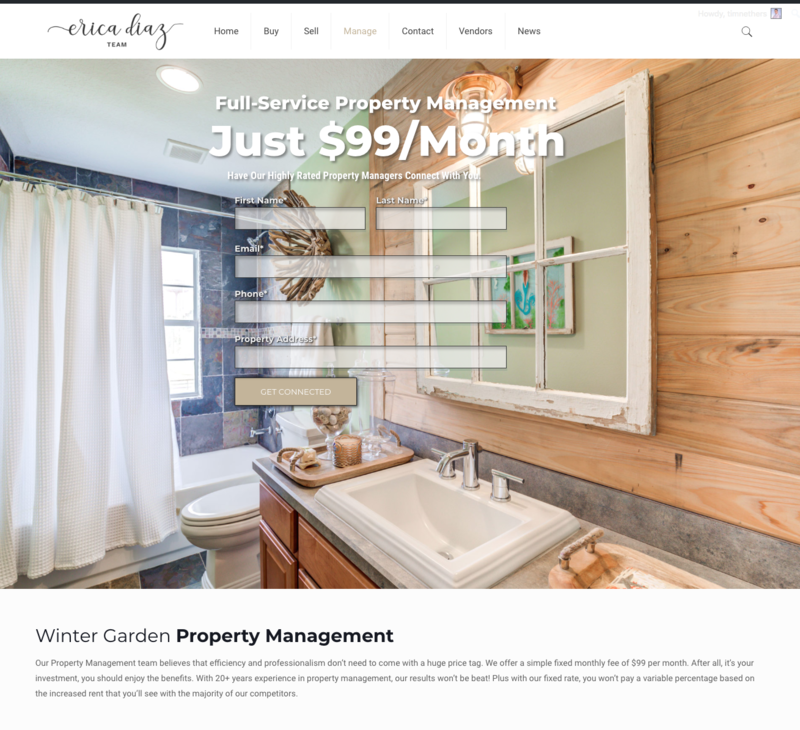 Erica wanted a clean look that established a dominant marketshare, but at the same time wanted to give a local Winter Garden vibe. Between the still images, and background video, courtesy of Minion Media, we captured the heart and mind of Winter Garden, while still pushing lead conversions for the real estate team. While many realtors add IDX or MLX exchanges to their site, after extensive research, it seems it can detract from leads, and hurt your overall SEO. 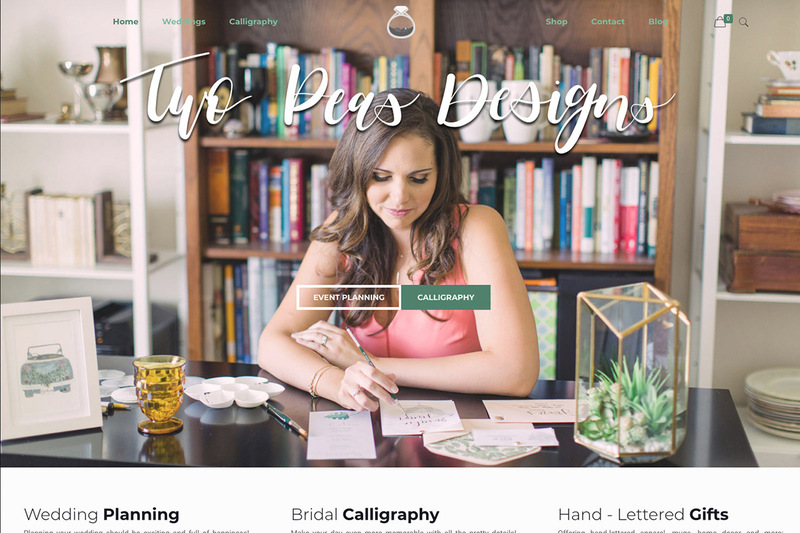 Erica ultimately decided to go against integrating with the MLX on her website, and we focused on building out the site organically. 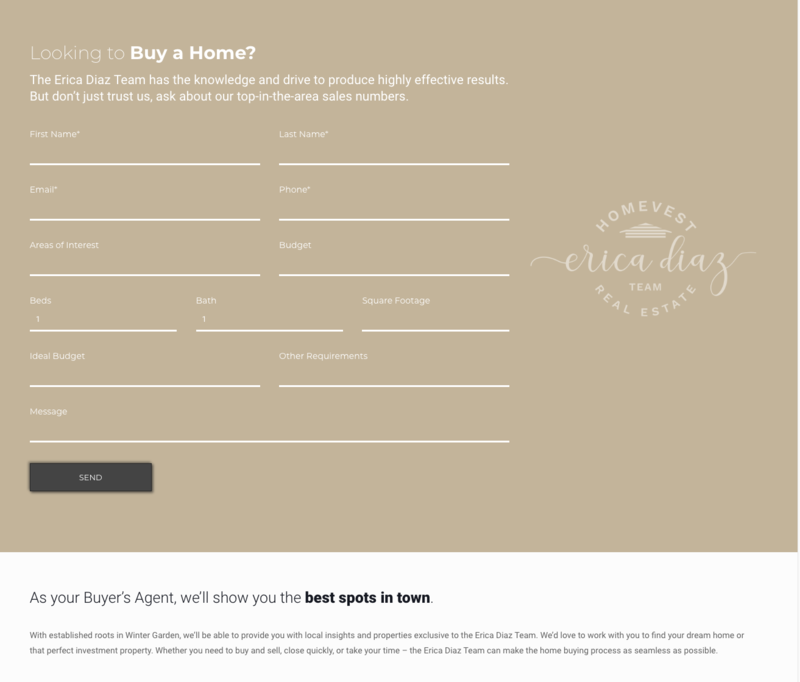 While the goal of the site was to capture leads, we didn't want to overwhelm or discourage potential home buyers or sellers, so we used a handful of unique form designs to keep things fresh and exciting. Initially, and as many clients do, Erica experienced sticker shock after selecting a hefty amount of premium features: including onsite form analytics and conversion tracking, layered background videos, multiple form designs, rebranding, onsite and offsite search engine optimization, and more; but as time progressed and the site got closer and closer to launch, she received validating feedback, became thoroughly excited and pleased with her new website! We here at Nethers Web Design enjoy building robust conversion oriented websites. 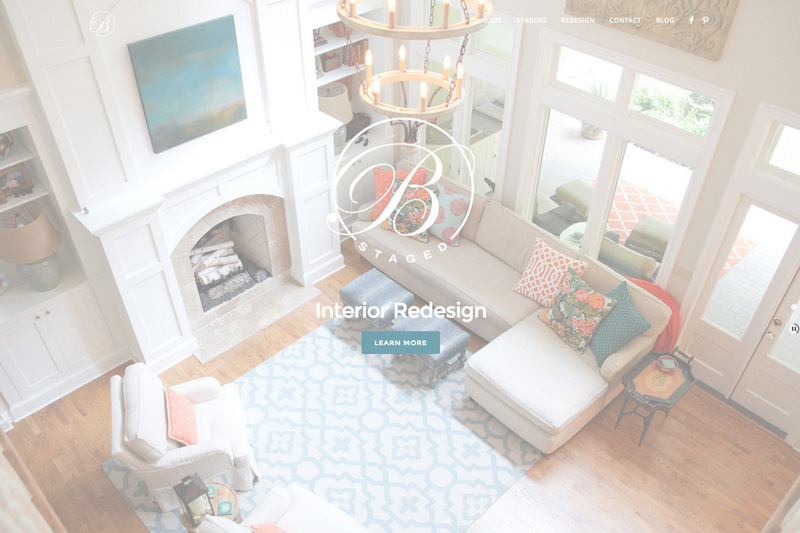 Realtor websites offer a great platform to showcase what a website can really do. With their need for a variety of intake forms, their ability to benefit from advanced analytics and conversion tracking, and their ever changing inventory, real estate websites are an excellent platform for realtors to grow their client base. 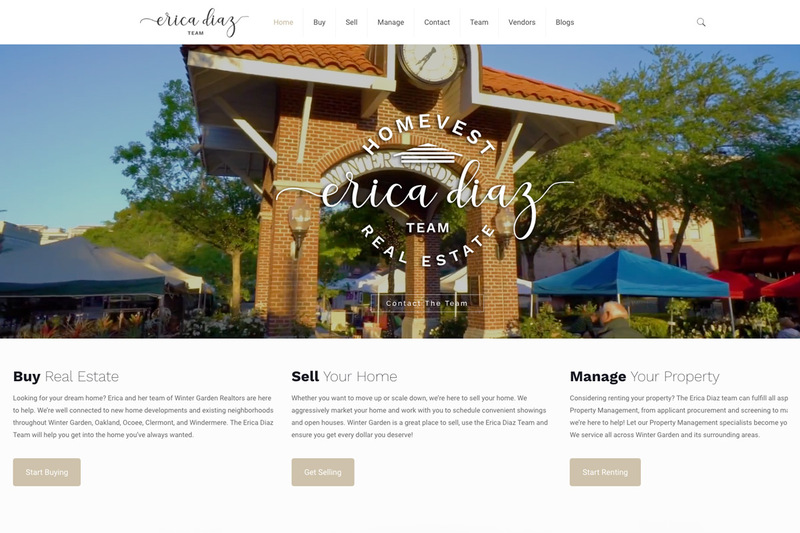 If you're considering commissioning a real estate website, we'd love to get in touch, call 407.405.7828!